This pictures are great! They humanize the czar and his family. Too bad that the addition of color was so poorly done! 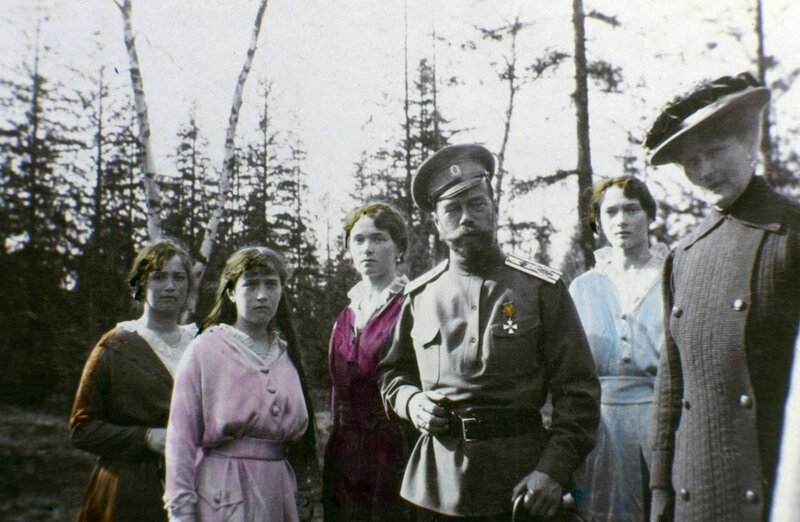 15 intimate snapshots of the Romanov family, shortly before their execution.